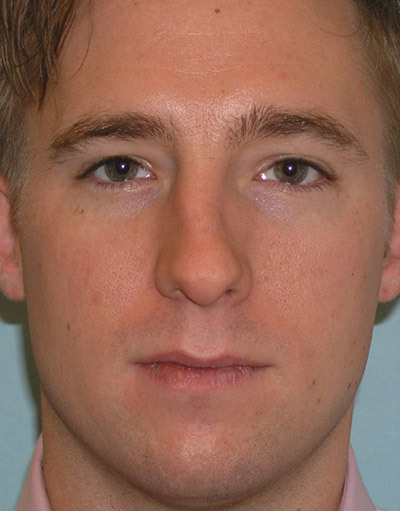 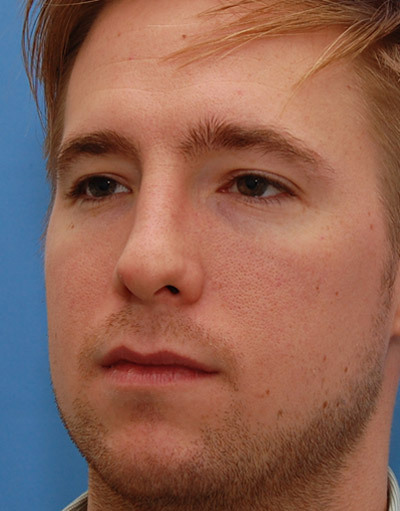 Mr. G had predominantly functional nasal concerns after several nasal fractures in the past. 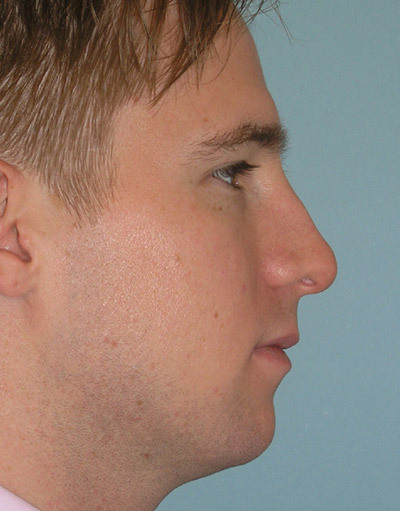 Due to complex septal injuries and bony deviation a Polish rhinoplasty and septoplasty was done. 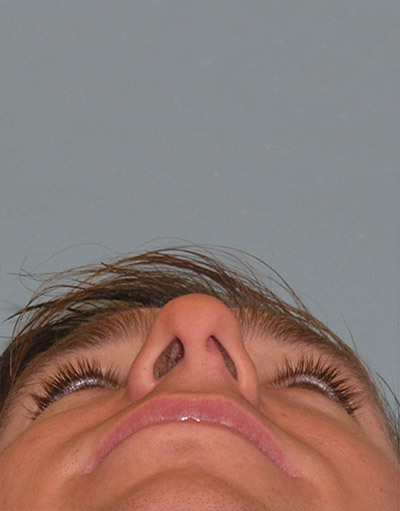 The septum was repaired and spreader grafts were placed along the bridge to straighten the septum and the external nose. 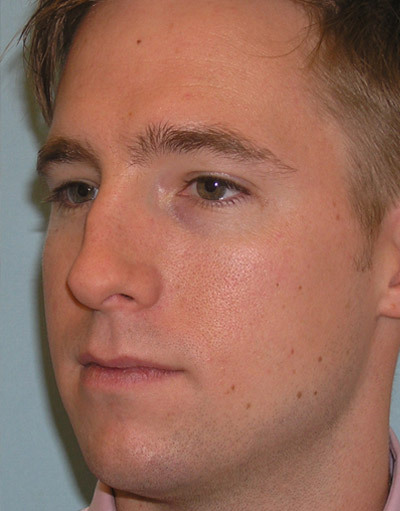 Bone remodeling was done in order to move the bridge to the midline. 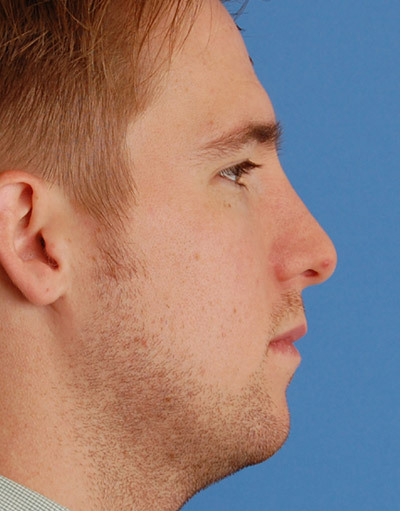 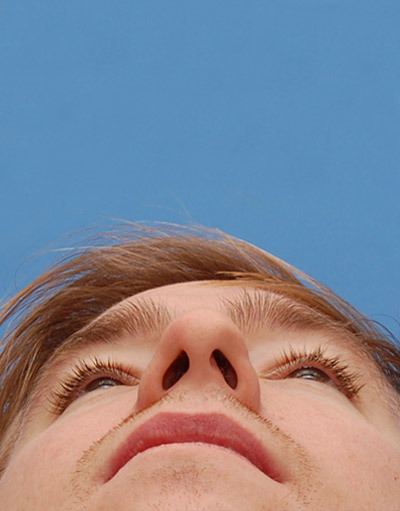 The result is a straight, functionally comfortable nose with modest profile improvements from deviation correction.